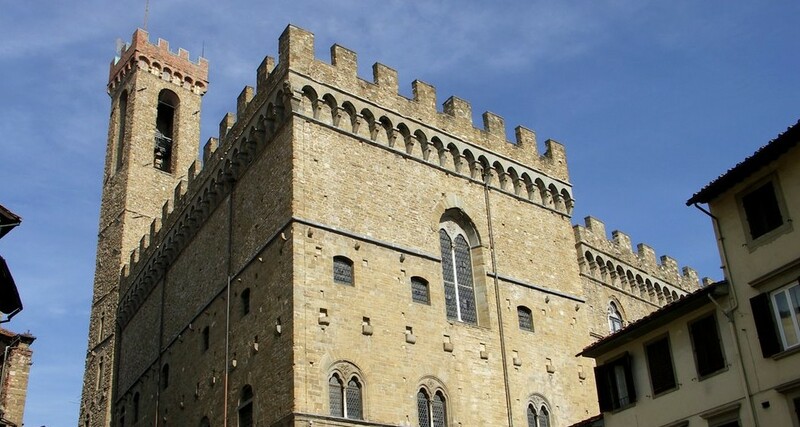 For an amazing overview of Florentine history a guided visit to the rooms of Palazzo Vecchio is extremely rewarding, and you complete your experience with the Bargello, the oldest civic building and now an eclectic museum. Palazzo Vecchio is the symbol of the city since 1302: as headquarters of the Florentine Republic and today of the local administration it has always been the most significant civic building in Florence. The massive walls built by Arnolfo di Cambio have witnessed the epitome of the Republic under Machiavelli and the rise to power of the Medici. The decorated interiors full of allegories show the ties between art and politics and constitute a rare example of a 16th Century palace. A journey through the museums reveals masterpieces by Donatello, Verrocchio and Michelangelo, but also rare geographical maps, cabinets and private rooms where politics, art and life met and continue to meet. 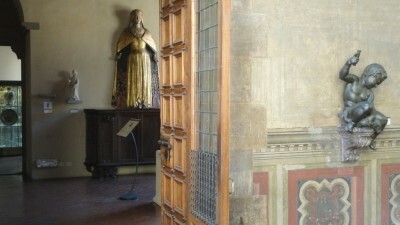 Home of great sculptors a visit to the Bargello, taking its name from the former location of the police station and prison of the city, allows you to follow the history of sculpture and its rebirth in the 15th Century. The dignity and strength of Donatello through the versions of David, Saint George and busts and small bronzes reveal, apart from technical qualities, the achievements of a new Renaissance concept of form. The succession of works leads to Michelangelo, from the early Bacchus to the dramatic mature Brutus, to Cellini and Giambologna, refined and complex expressions of late Renaissance issues.